Terrance Ferguson (Advanced Prep International/Dallas, Texas) is a three-time USA Basketball gold medalist who still felt a rush of relief when he was asked to join his fourth USA Basketball team for the 19th annual Nike Hoop Summit. “When I first started with USA Basketball, I had no idea what the Nike Hoop Summit was,” Ferguson explained. “Once I started getting involved more, then I learned about it. It was a goal for me to get to play in the game. Despite his trio of gold medals, which he won at the 2013 FIBA Americas U16 Championship in Uruguay, the 2014 FIBA U17 World Championship in the United Arab Emirates and the 2015 FIBA U19 World Championship in Greece, Ferguson said he was not sure his past resume would land him a 2016 roster spot. In fact, Ferguson is 19-0 in major international competitions, and he will be joined on the USA Junior National Select Team for the Nike Hoop Summit by three players who also own the same three gold medals and record – Josh Jackson (Justin-Siena Catholic H.S./Prolific Prep Academy/Southfield, Mich.), Jayson Tatum (Chaminade College Prep/St. Louis, Mo.) and Harry Giles (Forest Trail Academy/Winston-Salem, N.C.), who will attend the event as an honorary team caption but cannot play due to injury. 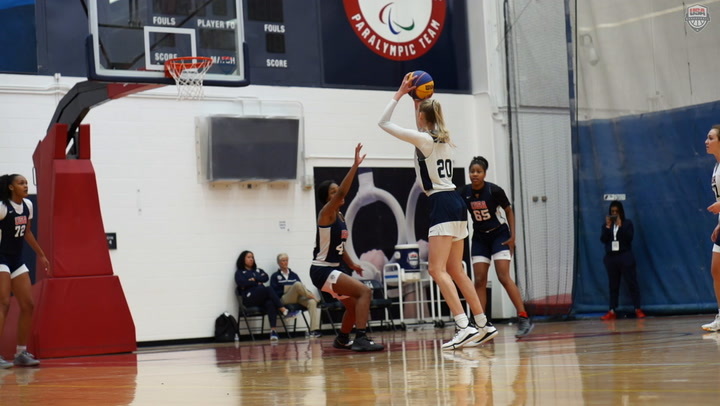 This past summer, all four players were some of the youngest members of the USA U19 World Championship Team that compiled a 7-0 record on the way to the gold medal in a competition that often includes professional players on other national team rosters. The USA mostly cruised through its first five games before edging out host Greece 82-76 in the semifinals, and then the USA defeated Croatia 79-71 in overtime to win the gold medal. For Ferguson, the experience was more than just another opportunity on the basketball court. 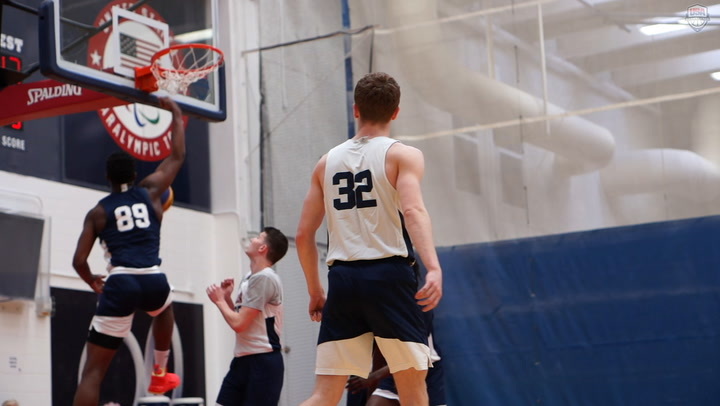 Playing for college coaches Sean Miller (Arizona), Ed Cooley (Providence) and Archie Miller (Dayton) and alongside four then-college freshmen, Ferguson got a chance to imagine his future. “They are more experienced,” Ferguson said. “They have been through it. So I would learn from them and how they carried themselves during the game and off the court. I learned a lot of information from each of them about how they contribute to the team and all that in different ways, to their college teams and their high school teams in the past, so I learned a lot. “The college coaches taught me a lot of things. Pretty much off the court, though. They showed us how to be men, the high school players. They put a lot of information in our heads in terms of basketball. They have had plenty of players go to the NBA, so they taught us a lot about the game and what it takes and what it takes to actually play for them. It helped us. 2015 also was his third time playing in a far-away country – something he never dreamed was possible. “When I tell people the places that I’ve been to, sometimes it’s just unbelievable,” Ferguson said. “God has a plan for everyone. The experiences are crazy. Growing up, I never pictured myself going to Dubai or going to Greece or to Uruguay. I got the opportunity, and I took it. All of that experience will be valuable to Ferguson as he looks to make his record 20-0 in the Nike Hoop Summit on April 9. Ferguson’s attitude isn’t much different when it comes to his high school team, Advanced Prep International, which is in its first year of existence. Prior to that, Ferguson played at the now-defunct Prime Prep Academy. 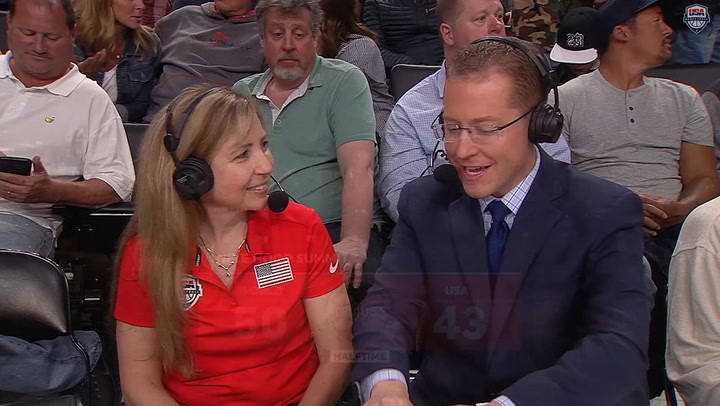 Despite the turmoil of not knowing where he would finish his prep career, Ferguson found support from his mother, from his high school coach at both Prime Prep and Advanced Prep, and from USA Basketball in the form of USA Men’s National Team assistant director B.J. Johnson. “It was pretty hard,” Ferguson said of transition schools. “I actually had a talk with BJ, and BJ just told me to take my time and relax. That everything would fall into place. I believe in BJ a lot. He did a lot for me, so after he told me that. It just left my mind, and I was calm. I wasn’t really worried about what was going to happen in the future. I knew something would happen. He is clear about what is most important to him this season, making it back to a place he hasn’t been since he was a freshman in 2012-13, when he averaged 10.0 points per game to help Prime Prep to the 2013 NACA Division I Tournament title and the 2013 National High School Invitational semifinals. With a verbal commitment to the University of Alabama, Ferguson knows where he will head in the fall. Ferguson considers himself a shooter, but it’s another aspect of his game that he credits for a lot of his success. Ferguson has worked hard to earn the confidence he seems to possess. 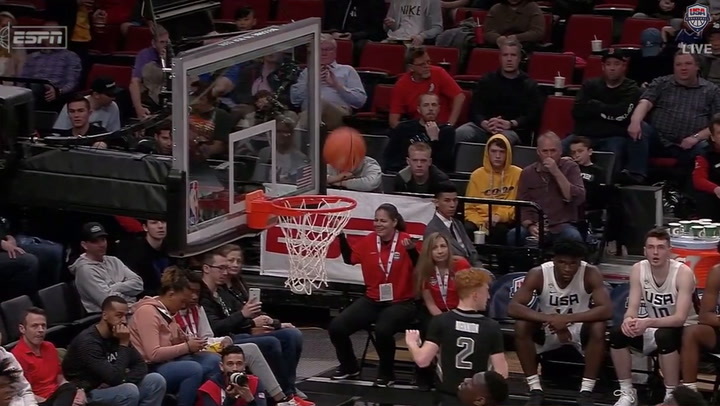 That kind of discipline hopefully will pay off for Ferguson and the USA Basketball team in the Nike Hoop Summit, as they take on a World Select Team of top international players who are 19 years old or younger that won the game in 2015 and has won three of the past four contests. “Putting the USA across the chest, it means so much,” said Ferguson. 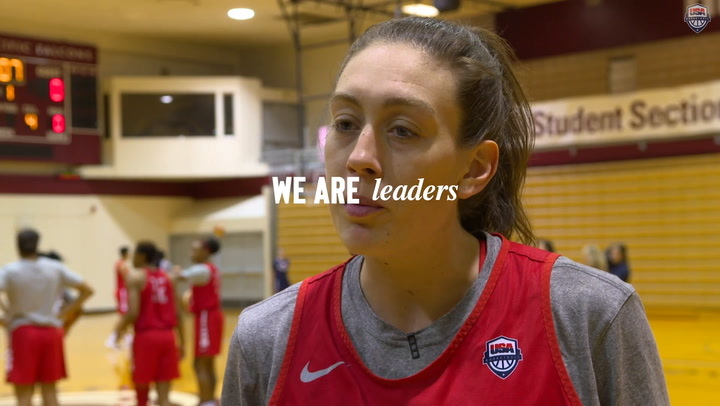 “They tell us every year, every time I go back – USA Basketball is more than basketball. It’s about the country. It’s our way of representing the country. Soldiers go out and fight for us, and we are fighting on the court. That’s how we put it. It’s more than basketball, though.